In Old Earth’s penultimate age, the corpulent master criminal Luff Imbry moves through the halfworld like a full-fleshed shark. Thief, forger, confidence man, and sometimes go-between, he maps out his illicit operations with exquisite care then carries them out with courage and panache. But, often, things don’t go as Luff planned, and he must call upon a talent for improvisation and a ruthless will to survive. 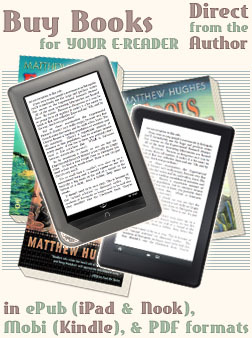 This collection brings together seven short stories and novelettes previously published in Postscripts, The Magazine of Fantasy & Science Fiction, and the anthology Forbidden Planets, plus two novellas formerly only available in limited editions. It offers Luff Imbry in all his moods and guises. 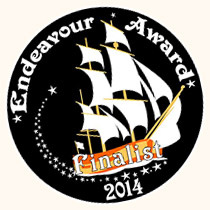 Finalist for the 2014 Endeavour Award. 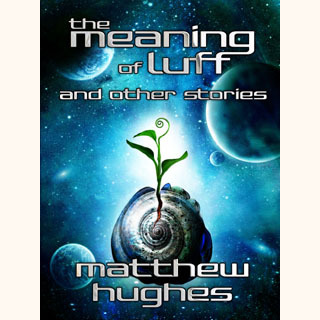 You can read excerpts from The Meaning of Luff and Other Stories here and here.